Our Festivalfilm is finished! 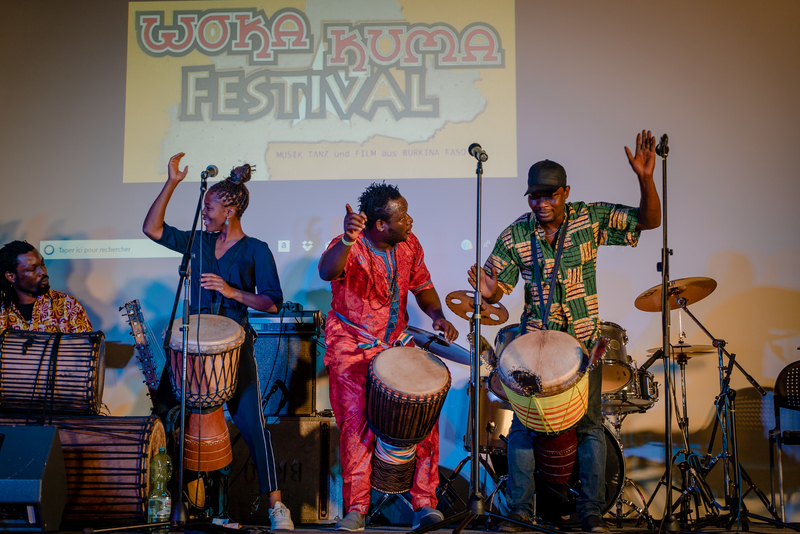 Here you can see again some of the best moments and amazing impressions of the Woka Kuma Festival 2018! We want to thank again all the people who made this possible and looking forward to see you all again in 2019!